David began his professional music career in the mid eighties. 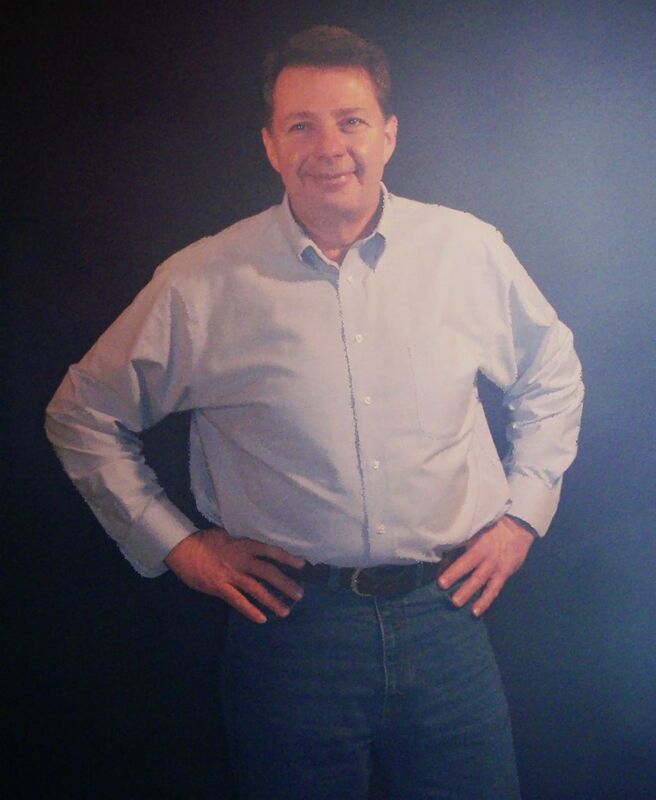 From the mid eighties until the early 90's he fronted three jazz bands on trombone. He started playing jazz wind bass (Sousaphone) with the "Sultan's Six Dixieland Jazz Band". and remained with this group until it’s eventual demise. Then as a founding member, joined the "Jazz Rascals" on sousaphone, providing a solid bass line for this highly successful trio. Later, he was part of a brass section of an R&B group named the "Otterville Rock and Soul Review" Now, David plays freelance jazz brass and upright bass with different groups. Most recently David completed his latest project, a compilation of pop rock from the 60's and early 70's. 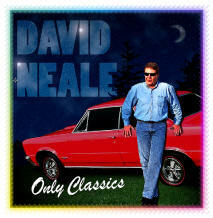 This project is titled "Only Classics"
This 60's and early 70's pop rock project was a milestone of my musical career. This collection of classics brings back memories of my early childhood through my teenage years. Like most people I remember these times fondly, with the aid of some of my favourite music. You cannot go back, but music from the period can return you there, if only for a moment. This group was the first group to bring me to the music business on a full time basis 15 years ago. The original Jazz Rascals trio consisted of Eddie White on cornet, Ben White on banjo and myself on sousaphone. We enjoyed considerable success taking our version of Traditional Jazz or "Dixieland" to jazz festivals and clubs throughout the USA and Canada. 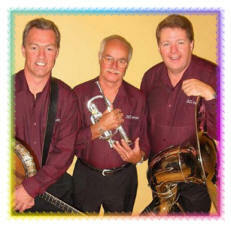 With the passing of Eddie White the band broke up and was dormant for several years, in 2005 with the arrival in Canada of Doug Burnley a talented and experienced dixieland cornet player from Florida, the band was resurrected and is available for bookings to bring that same happy, toe-tapping excitement to clubs, festivals and private parties. 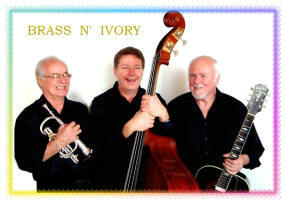 "Brass N Ivory" has become another turning point for my musical career. It has allowed me to branch out in a new direction while still remaining in the jazz vein. It affords me the opportunity to play bass as well as do lead vocals. While the focus of the "Jazz Rascals" was dixieland jazz, "Brass N' Ivory's" empahasis is on the great american standards of the 30's and 40's, as well as a smattering of rock and pop from the 60's and 70's.